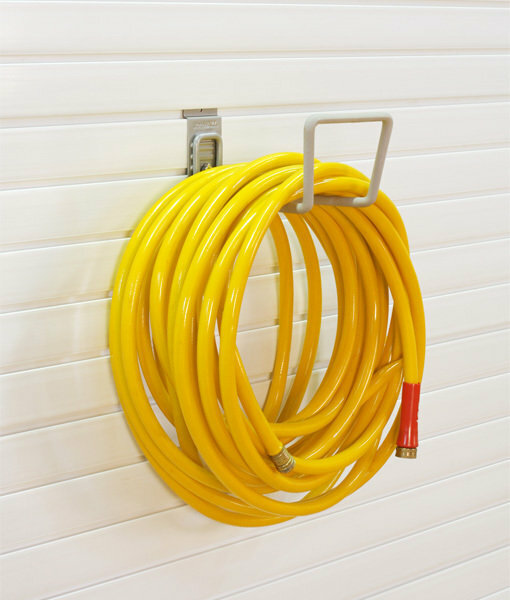 StoreWALL Heavy Duty Utility Hook is perfect for a ladder (or two), a garden hose or even for your expensive rims when the winter weather hits. 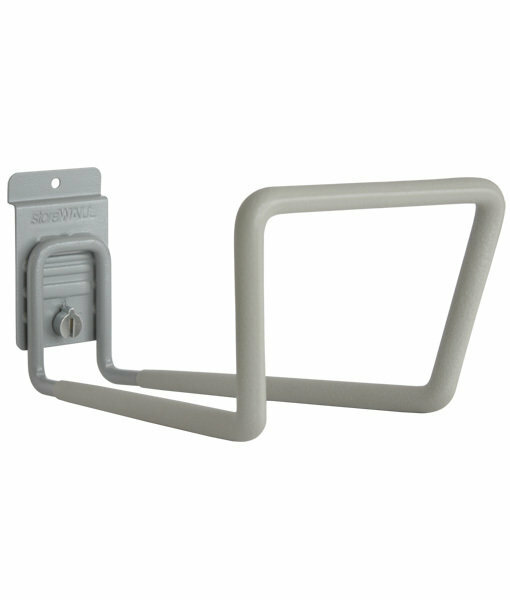 The Heavy Duty Utility Hook has a pre-installed CamLok™ to keep your items in place, and the hook on the wall! 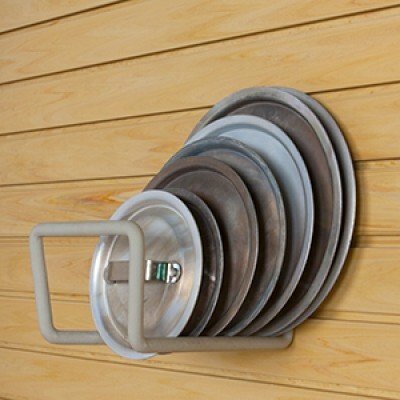 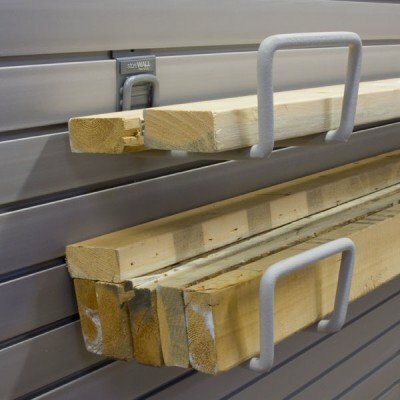 StoreWALL offers a great range of utility hooks for your garage.